MUST SEE! 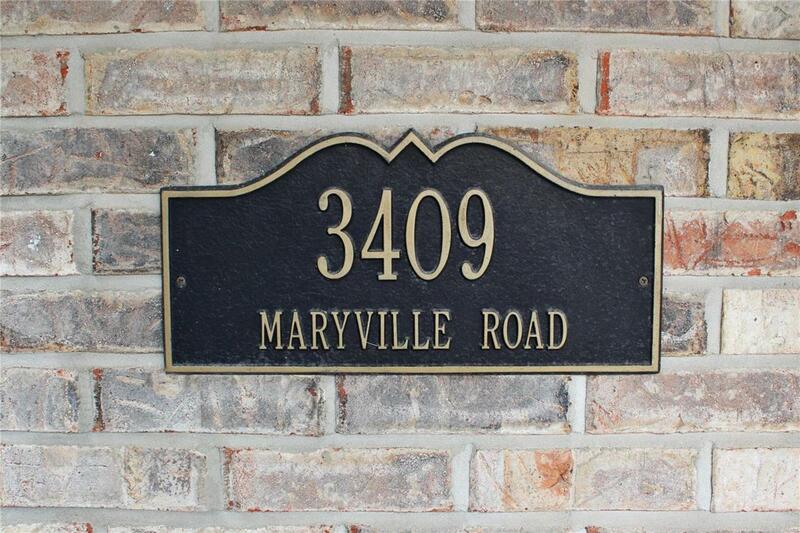 Bright, beautiful, and spacious 3 bedroom 4 bathroom home located at 3409 Maryville Rd. Granite City IL., 62040. 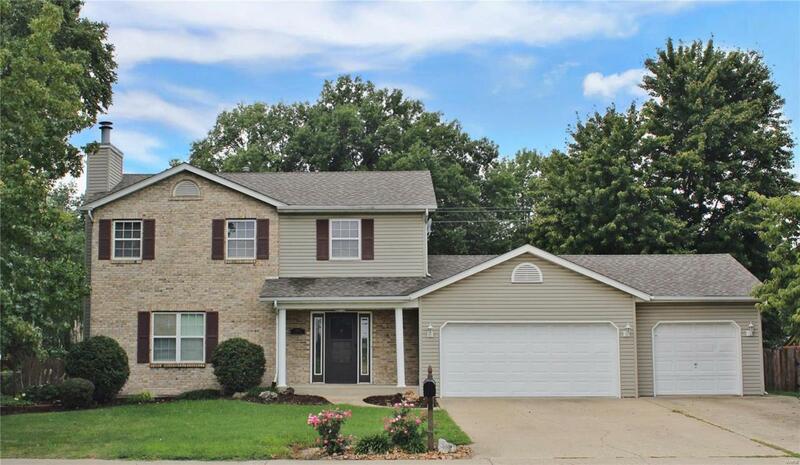 This 2-story home built in 1995 features a fully finished basement with a bonus room, family room, and laundry room. 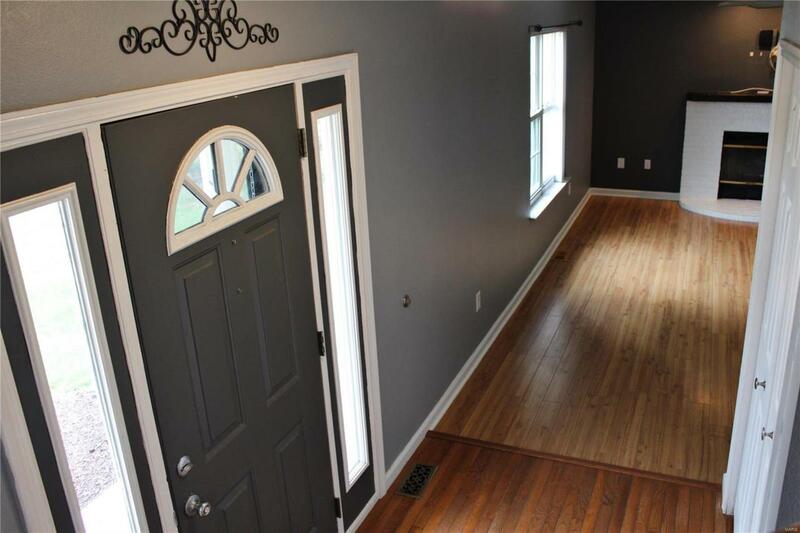 Other features include a large eat-in kitchen with ample counter space, 3-car attached garage, brick wood burning fireplace, spacious fenced-in yard with huge deck perfect for entertaining guests, master bedroom and bath with a walk-in closet for your wardrobe. *According to the tax office, the taxes are overestimated by at least $600.00 per year because the house was a rental property. 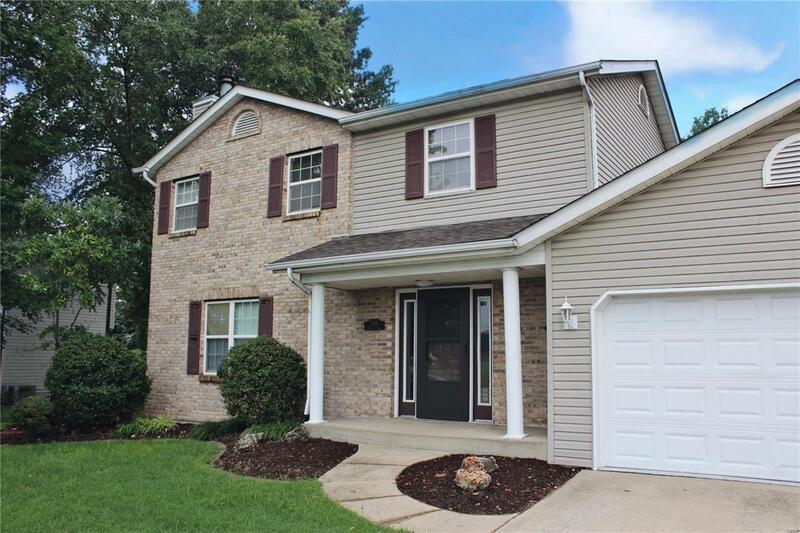 *Sold As Is, home is in move-in ready condition.Before making an offer on any property, buyer should independently verify all MLS data, which is derived from various sources and not warranted as accurate.